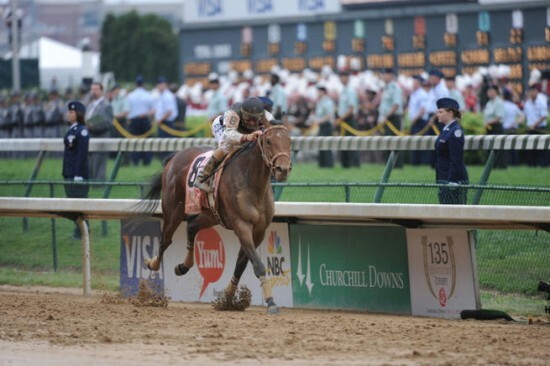 Two minutes is all it takes a winning horse to complete the one-and-a-quarter miles of the Kentucky Derby, which takes place today. This Grade I stakes race for three year-old thoroughbred horses is held annually in Louisville, Kentucky and is widely considered the most prestigious horse race in the world. Indeed, people call it “The Most Exciting Two Minutes in Sports” or “The Fastest Two Minutes in Sports” for its super short running time. The Derby is also dubbed “The Run for the Roses” since the winner is blanketed in roses after crossing the finish line. The fastest time ever run in the Derby (at its present distance) was set in 1973 at 1 minute 59 2/5 seconds by a horse called Secretariat: his time has stood untouched for more than 30 years and counting. 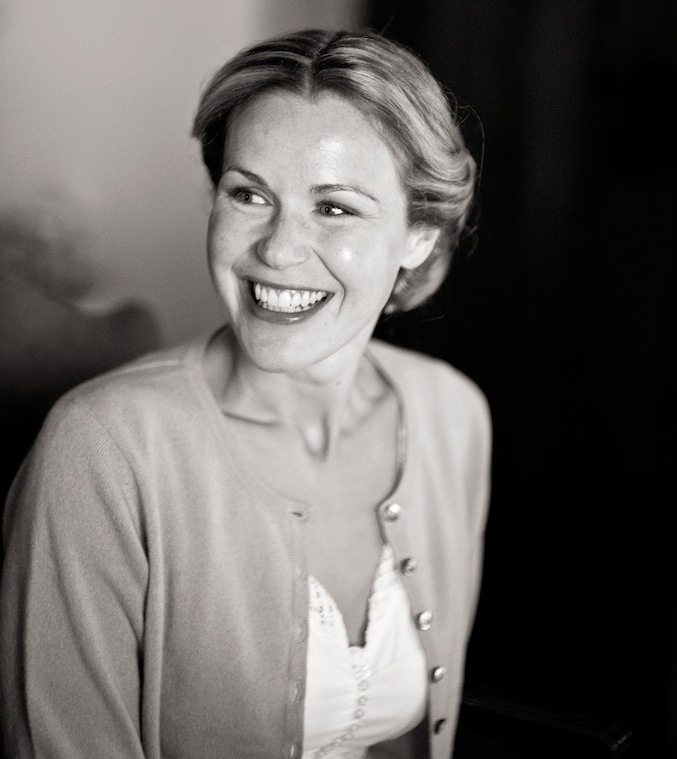 Running alongside the race itself are a number of time-enduring traditions that add to the atmosphere of the event. As the horses are paraded before the grandstands, a marching band bangs out My Old Kentucky Home. A mint julep cocktail (consisting of bourbon, mint and a sugar syrup) is certainly standard, and the libation is made all the more lovely if quaffed from a frosted silver cup. If you’re hungry you can tuck into burgoo, a thick stew of beef, chicken, pork and vegetables. Let’s hope it tastes better than it sounds. 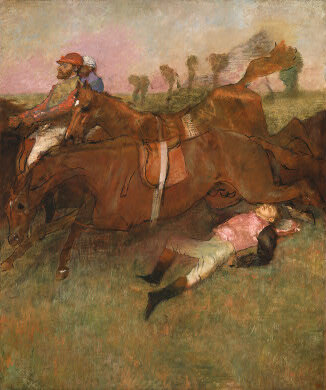 In honor of one of the oldest horse racing events in the US, I’m looking at Edgar Degas (1834 – 1917) today. Degas was a hugely influential French painter, printmaker and sculptor. He had an academic training but preferred to pursue modern subjects, such as his iconic ballet dancers and horse racing scenes. He particularly admired English sporting prints, which were popular at the time, but then flouted all their conventions whenever he came to paint sports himself. 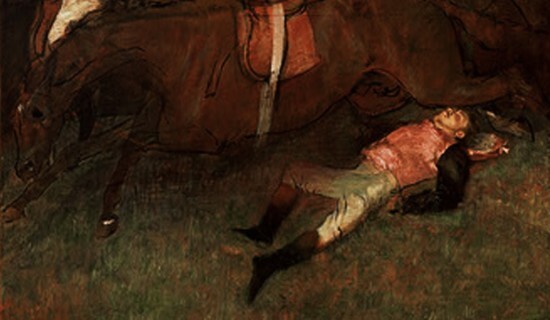 This Scene from the Steeplechase: The Fallen Jockey (1866) shows us how Degas would deliberately ignore the “important” elements of an actual race, spotlighting instead areas of drama, anguish or anxiety. While the Impressionists sought to capture fleeting moments by studying changes in light conditions, Degas did this by mimicking the random effects of photography. And that’s what startles you when you see this painting in the flesh. Set against the slashed sketchiness of the outlines of the bodies of the horses is a refined, blended, smooth execution on the face of the fallen man. 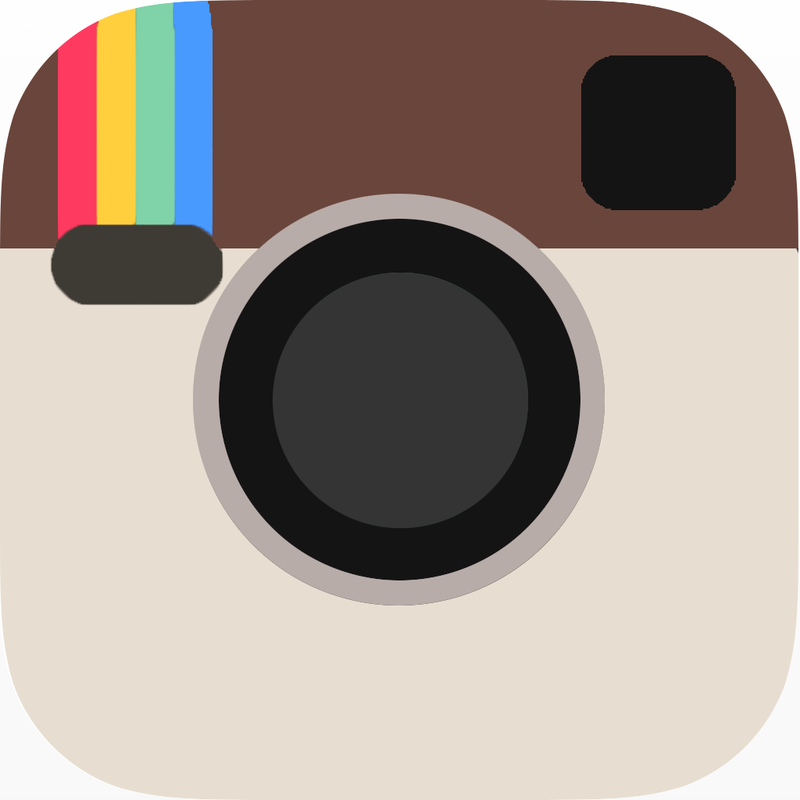 What this does is pin your eye onto his profile before you zoom out to take in the rest of the scene. It’s a remarkable, clever effect, quite unlike anything else at the NGA, and quite like the focus effects on a modern camera. Now, I know I’m racing against my approaching word-limit, but I did just want to trot out a colt (or filly?) by Degas as a sculptor. 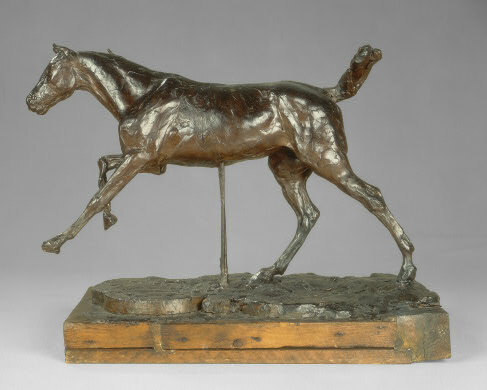 This Horse Galloping on the Right Foot (late 1880s) is made of brown wax and cork and stands as a fine, thoroughbred example of the artist’s small scale sculptures, showing how fixated Degas was on the minutiae of sequential movement. Now at last, we can cut to the chase, and talk about the real competition that goes on at the Kentucky Derby, which happens well away from the running tracks. Rather like at Royal Ascot in England, women in particular get trussed up to the nines for the Derby, dressing to impress with bling, bags and designer duds. Mostly, its about the enormous and elaborate hats they sport. And here it seems that bigger equals better in the race to win best dressed, regardless of the fact that you might miss all the action behind the broadness of your brim. What a ex-horse-ting event the Kentucky Derby!!! And such a serene face, very eye-catching. Reminded me a little of the Bullish entry on March 18th where the fallen matador is lying in a similar pose, but still with a calm expression. Race on Aleid – you are 1/3 of your way through this winning blog!